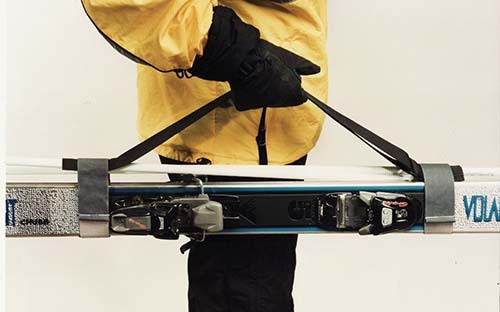 If you are looking for the simplest, least expensive way to carry your snowboard, This Is It! EASILY APPLIED, HOLDS STRONG & SNUG! 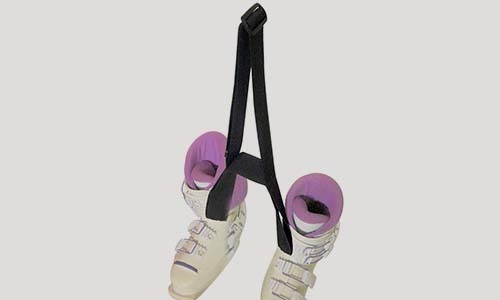 The straps connect for more secure, balanced carry. 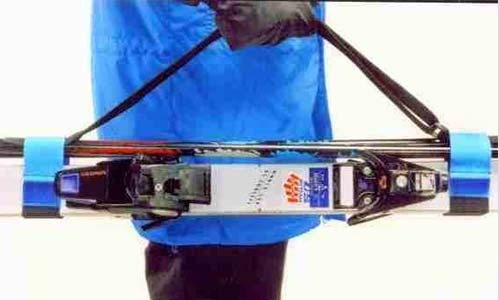 Keeps your ski boots from swinging while you walk. See video for full demo!